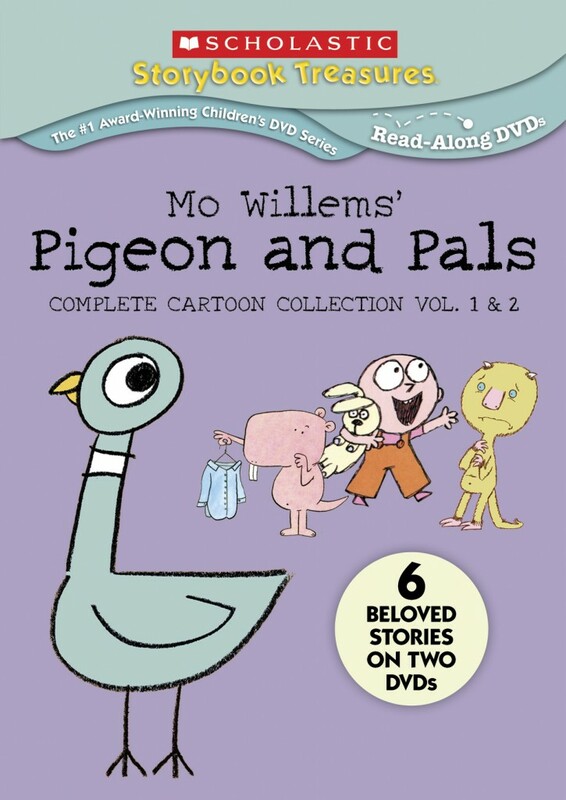 We are giving away 1 copy of Best-Selling Author Mo Willems’ Pigeon and Pals: Complete Cartoon Collection, Vol. 1&2 on DVD. 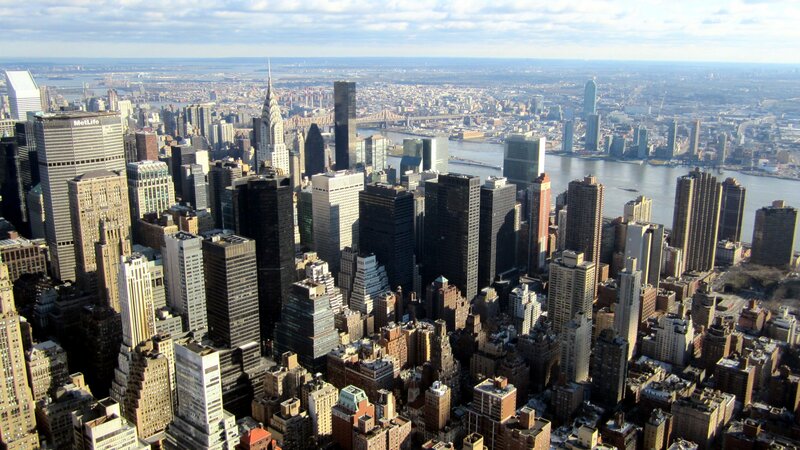 Don’t forget to Like NewKideo on Facebook HERE.